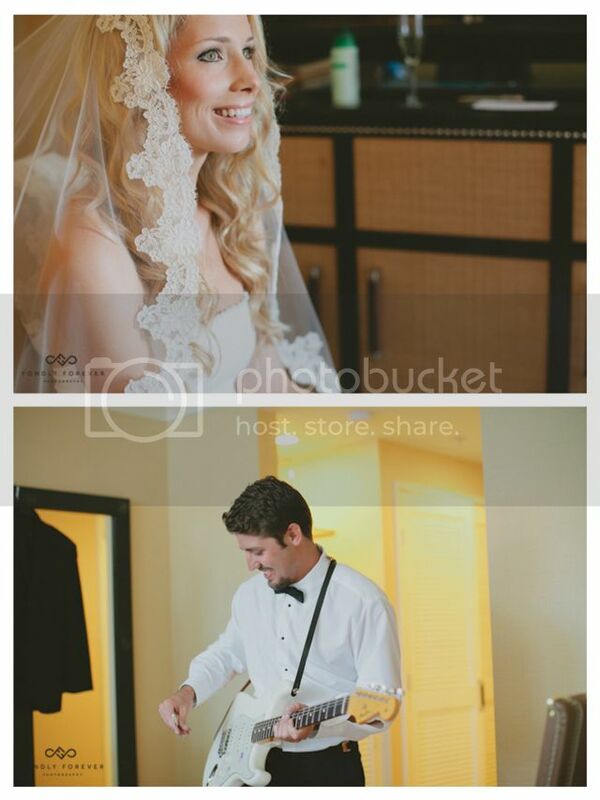 Sarah and Luke make a stunning Bride & Groom that look like they belong on the pages of a wedding magazine! 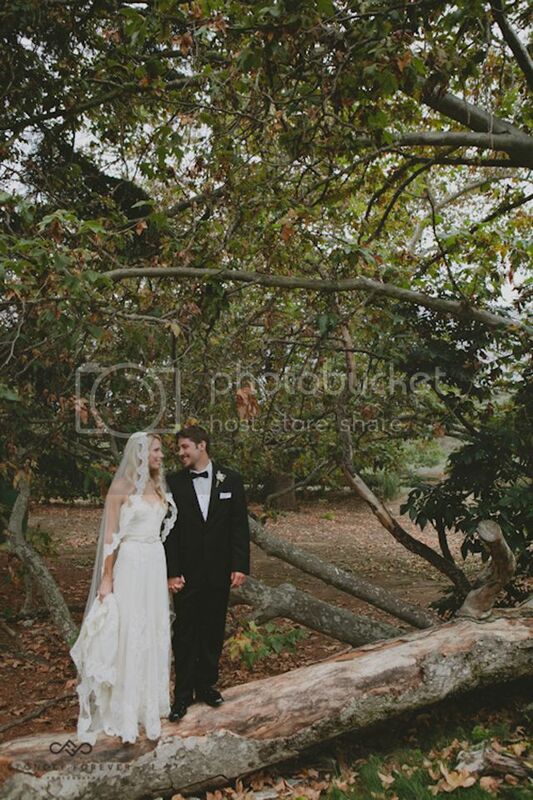 They were such a pleasure to work with too! 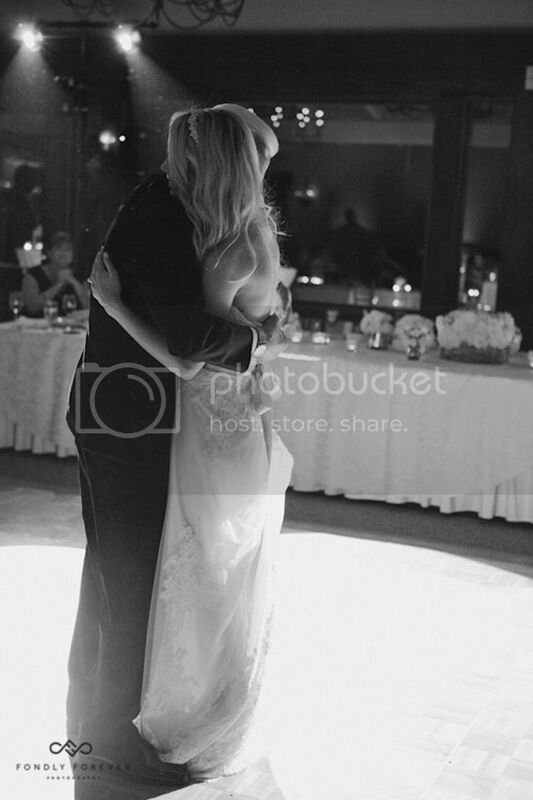 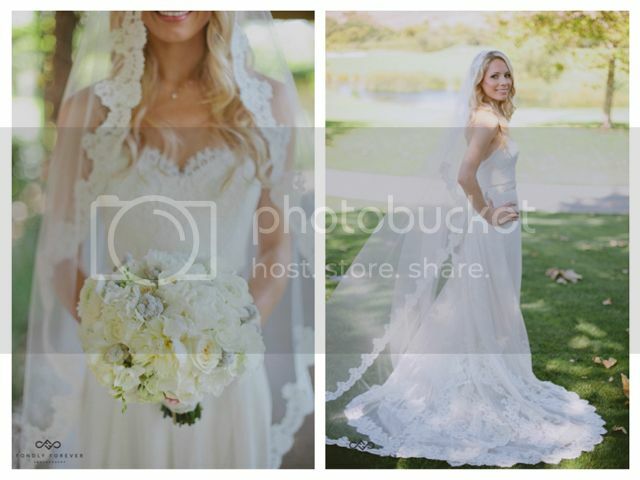 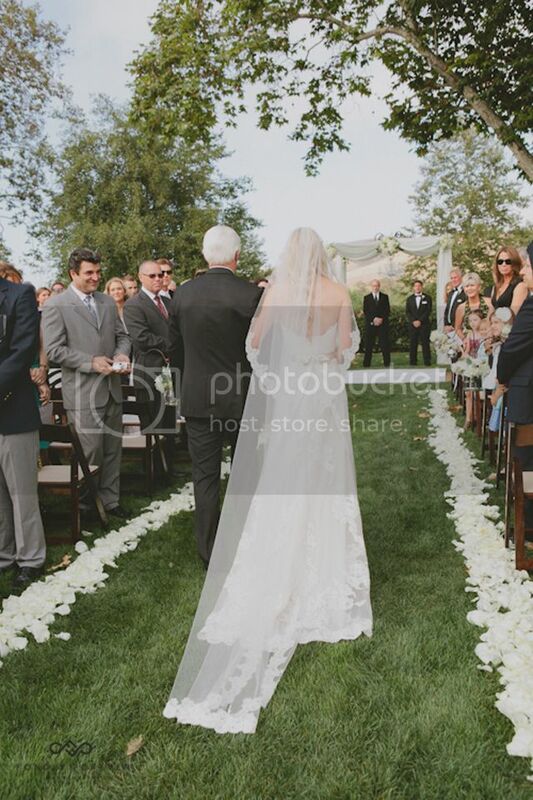 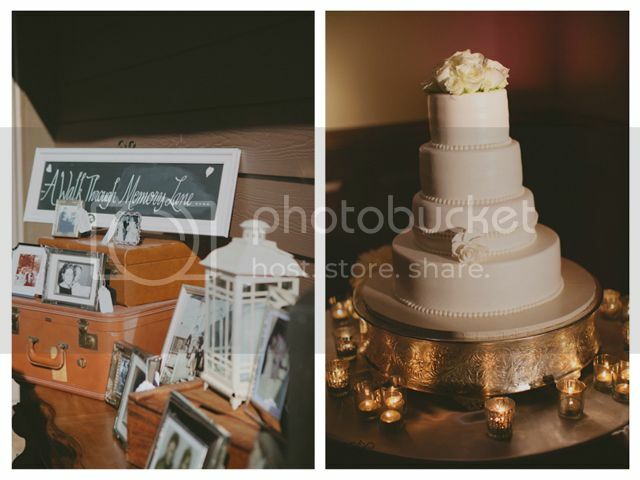 Sarah was super sweet and easy going and had a beautiful vision for her big day. 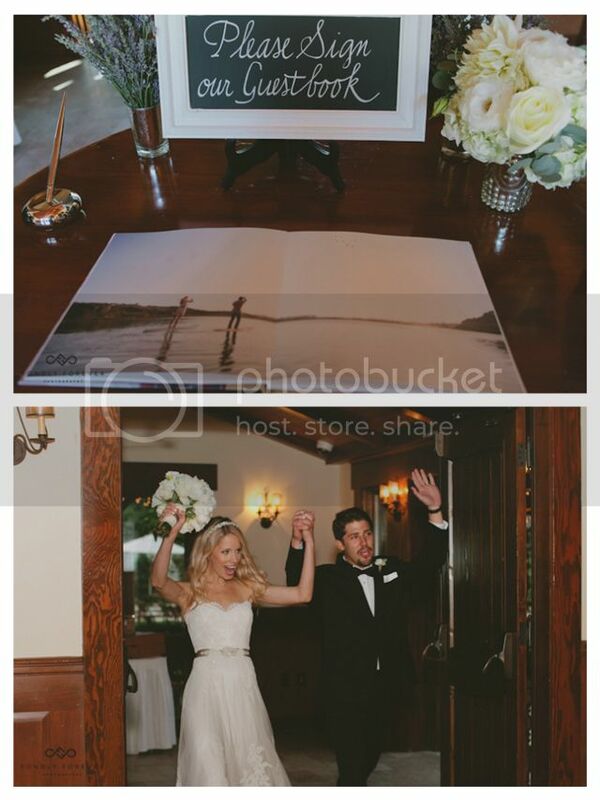 They got married at one of our favorite Orange County outdoor wedding venues...Arroyo Trabuco Golf Club in Mission Viejo. 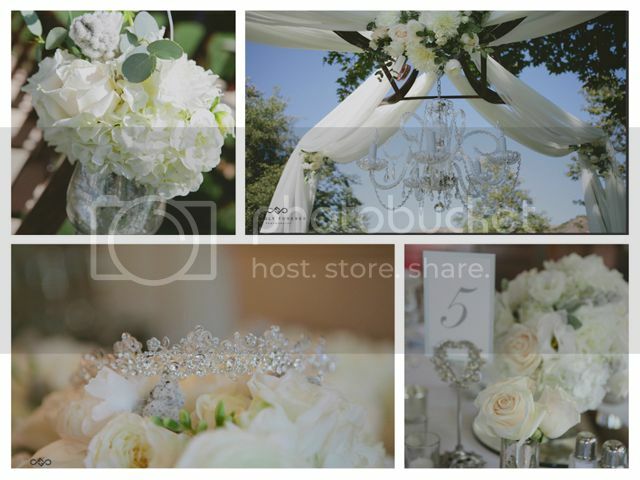 It provided a stunning backdrop for their garden wedding with beautiful white details and florals by Art with Nature. 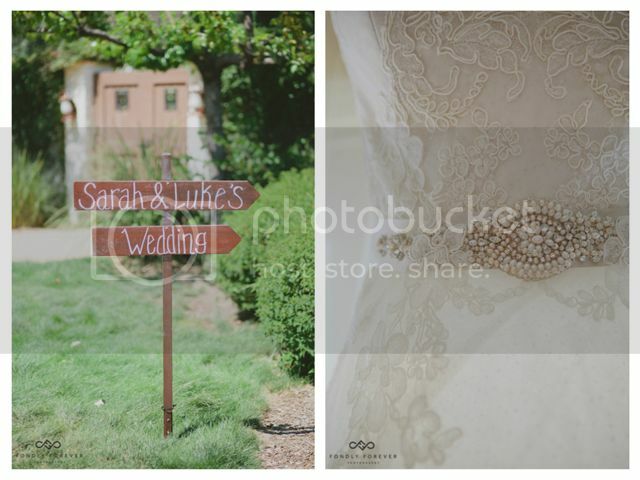 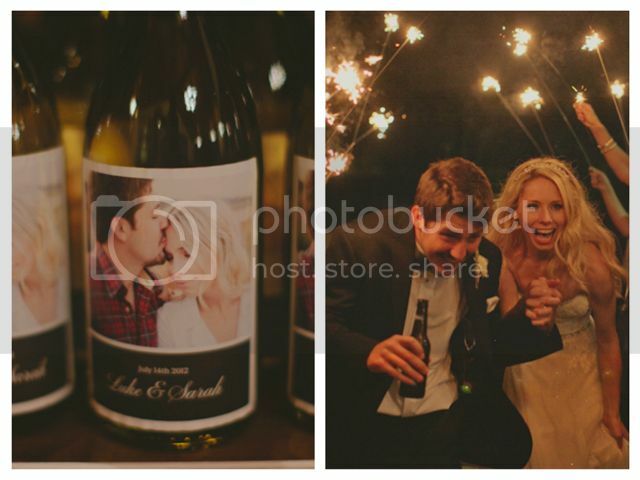 Fondly Forever Photography captured the day so well you can truly see the love between Sarah and Luke and their family. 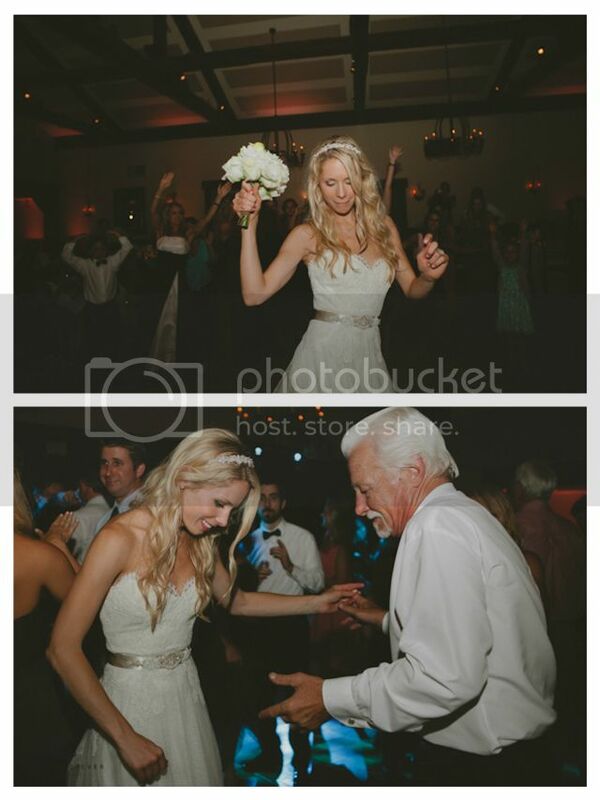 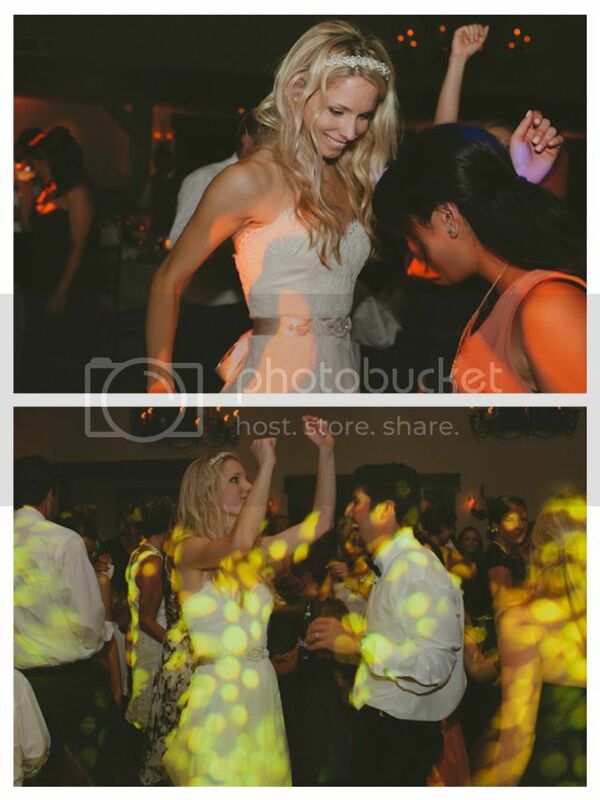 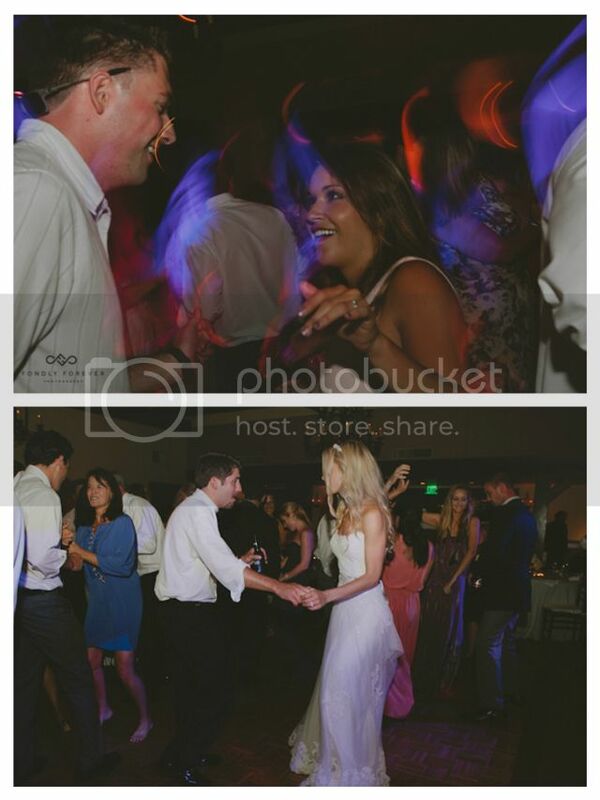 Elevated Pulse provided the cocktail hour and wedding reception music, along with blush colored uplighting around the room and intelligent dance lighting for when the party started rocking! 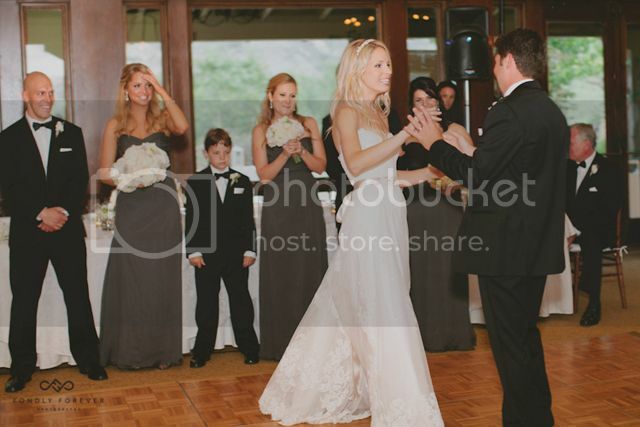 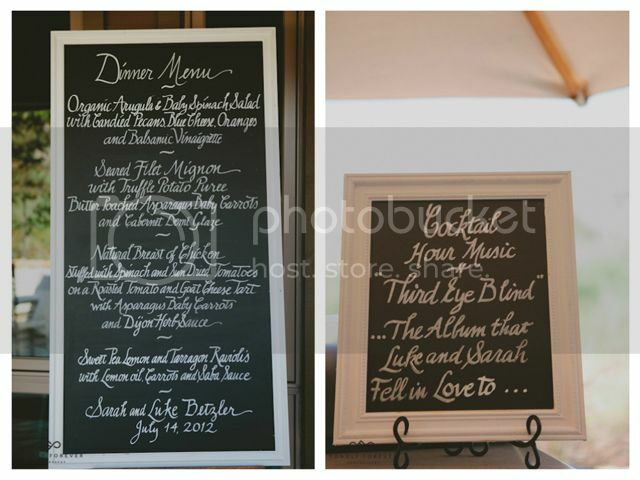 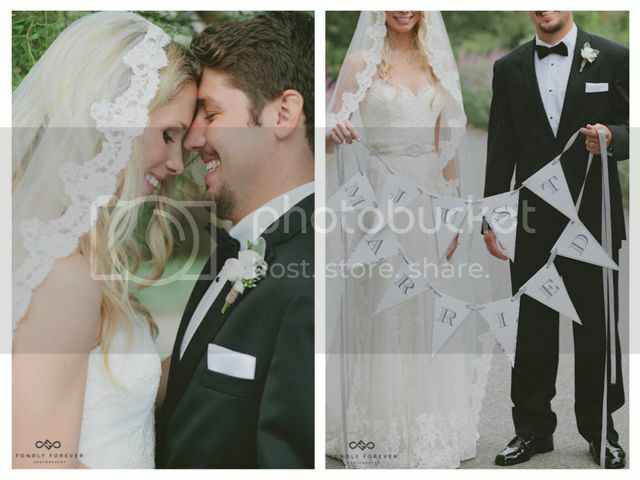 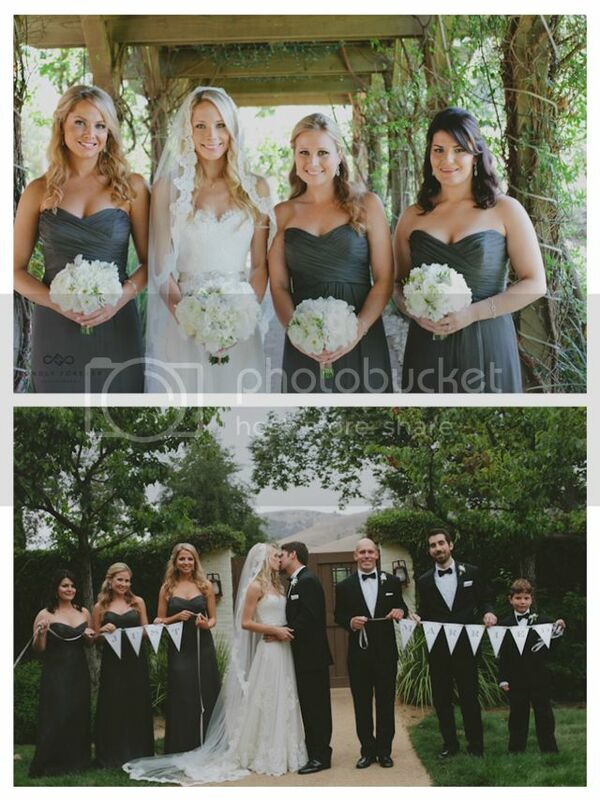 You can also view this stunning wedding featured on Style Me Pretty, where we are proud to be Little Black Book members!